For over 100 years, Palmer Fixture has been committed to providing the most competitive value-added dispensing systems available. Through extensive research and development, Palmer Fixture Company has maintained a worldwide reputation for product excellence since 1907. Palmer Fixture is devoted to providing you with solutions based on your specific needs. With extensive product offerings and expertise we continue to serve as a leader of the industry. We are continuously working on new products and ways to make your life cleaner, greener, and more hygienic. 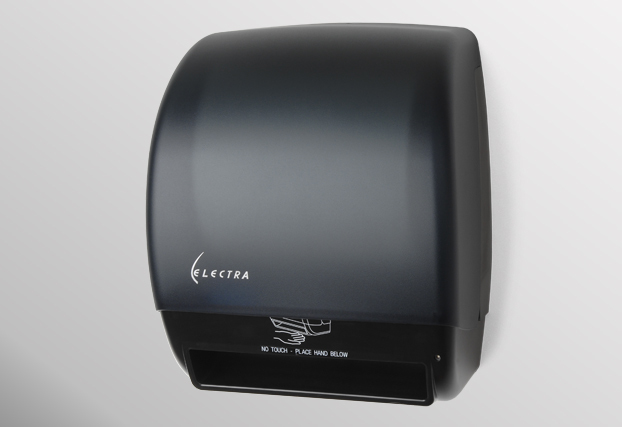 Palmer Fixture offers a variety of items from the old school metal crank dispensers to our high-tech automatic touchless dispensers and hand dryers. We are constantly expanding our product lines as we continue looking for more ways to satisfy our customers. Most of our products are made in the USA and are subject to strict quality control processes. Palmer Fixture is located in Green Bay, Wisconsin and distributes abroad. 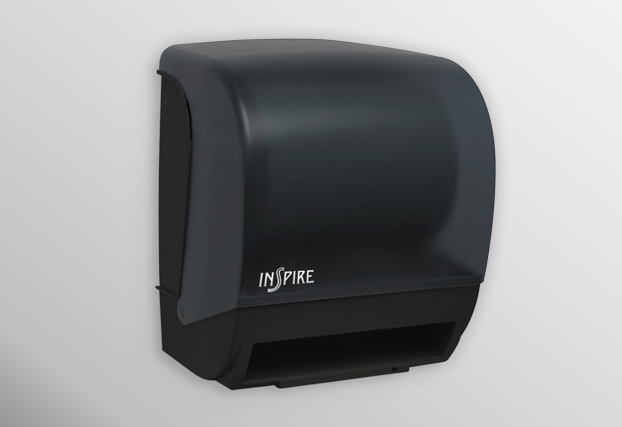 Inspire: Universal electronic towel dispenser works with most 8” wide roll towels up to 800’. One of the smallest electronic towel dispensers in it’s class. Works on 4 “D” alkaline batteries that have a battery life of over 80,000 uses or over one year. Easy to load and use. Translucent cover allows for easy view of paper supply. 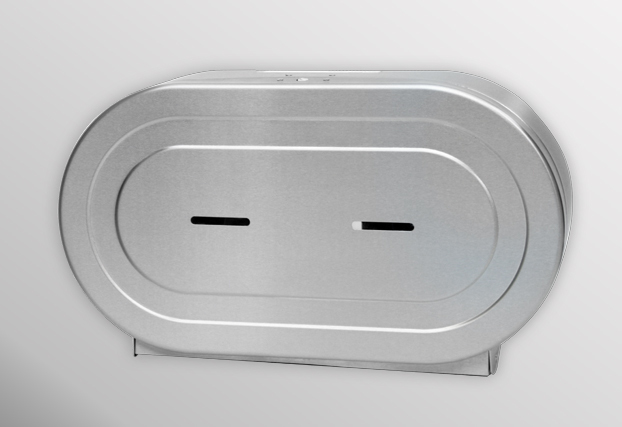 Stainless Steel Twin: Universal twin 9” stainless steel jumbo tissue dispenser allows the complete use of one roll before allowing transfer to a new roll. Double latch metal lock helps prevent theft and windows allow for easy view of paper supply. 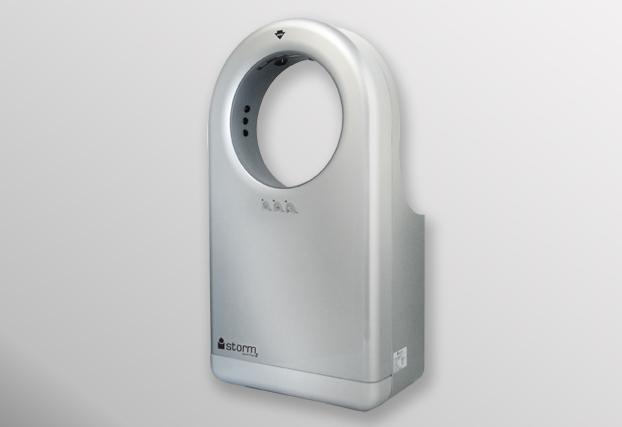 iStorm: Palmer Fixture is introducing the new and improved 'iStorm2' high speed hand dryer. 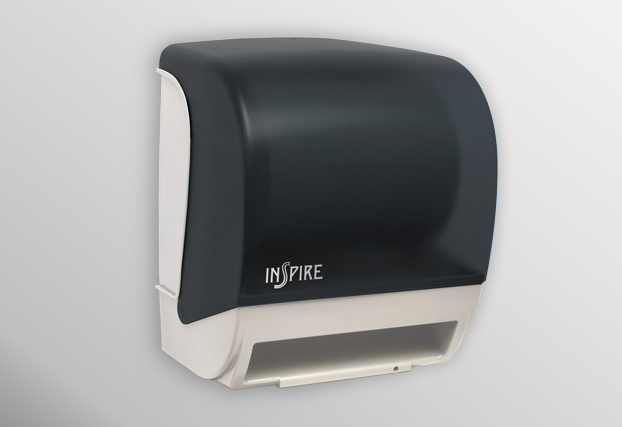 This intuitive high speed hand dryer dries hands in 10 seconds. 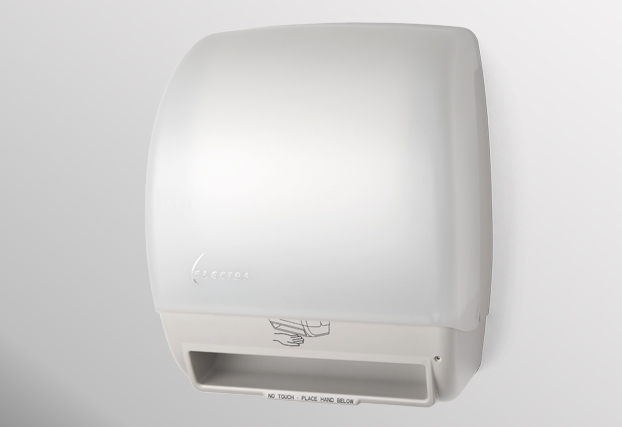 Users dry their hands in a natural comfortable position without water splash-back. 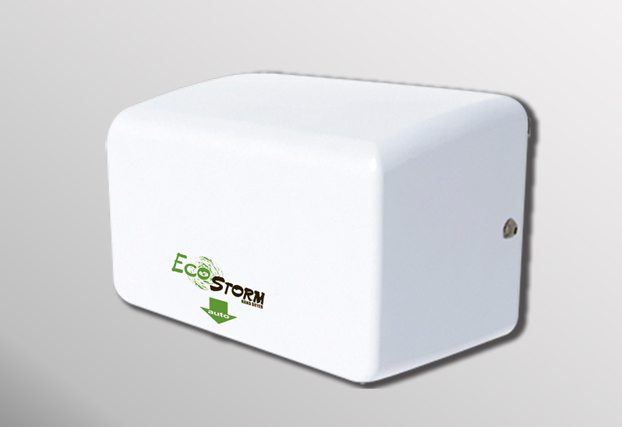 The 'iStorm2' utilizes water absorbing ceramic technology eliminating water overflow preventing hazardous wet floors. 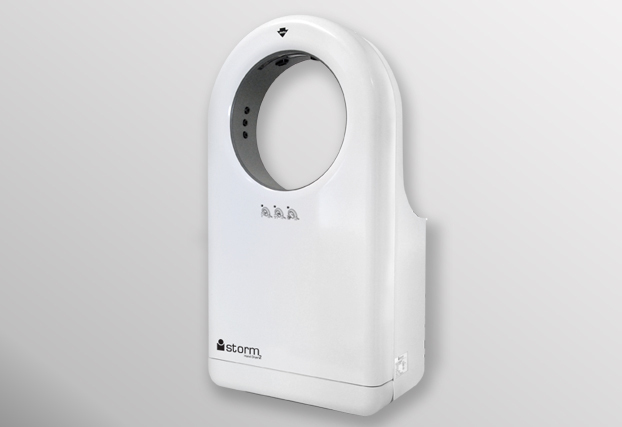 The 'iStorm2' has an airspeed adjustment, on-off heater switch, and dual-color LED sensor indicators for a superior hand-dry. 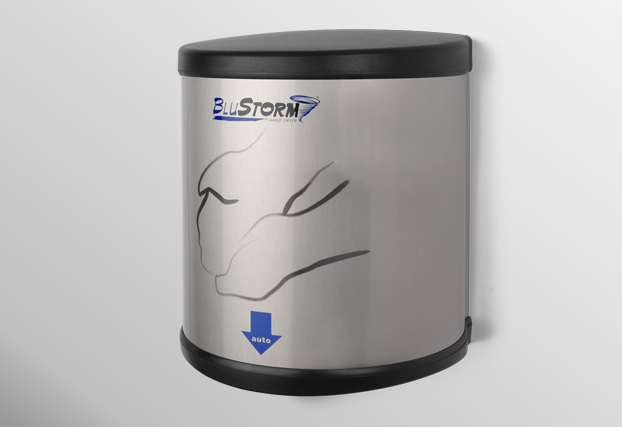 BluStorm: Be blown away by the BluStorm high speed hand dryer. 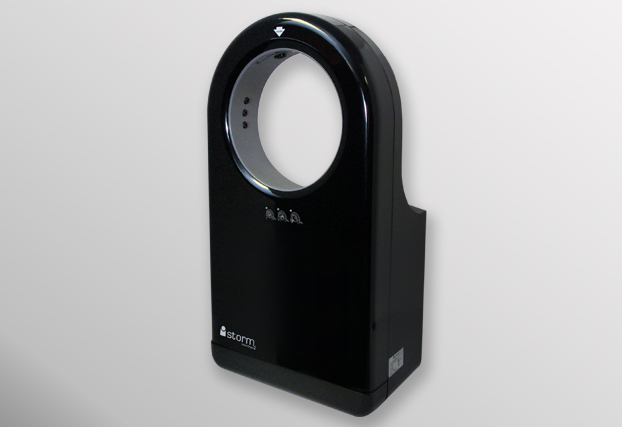 The BluStorm dries hands in 10-12 seconds and has a blue light, which allows user to maximize the dryer’s use. 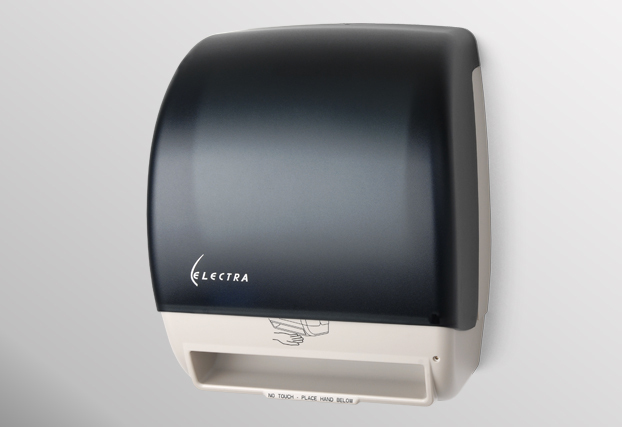 Save time and money with the BluStorm as the payback period on our high speed hand dryers is usually less than one year. 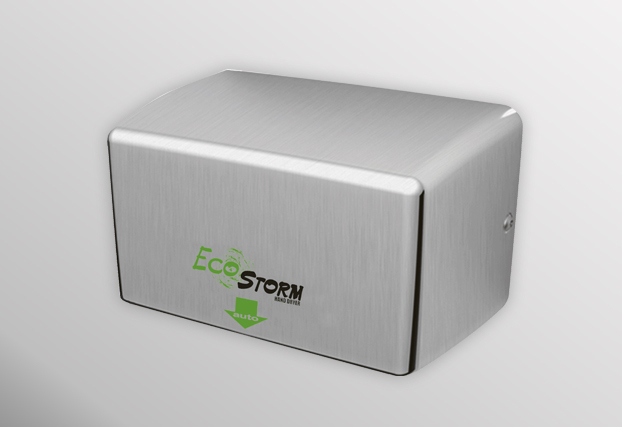 Stainless steel cover and a 5 year warranty!